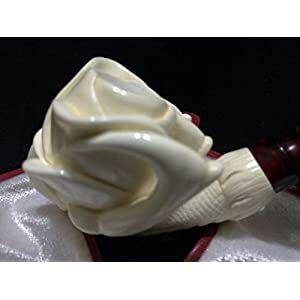 Brand new never been used traditional Meerschaum Calabash pipe with African gourd body. Made by Butz Choquin – France. 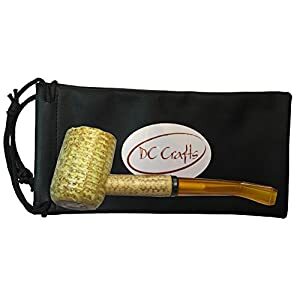 Surprisingly light, this pipe is for those who expect the utmost quality, distinguished looks and great value. Perfect for the Sherlock Holmes enthusiast. 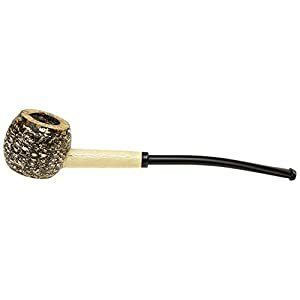 Not a filtered pipe. Unlike many of the poorly made copies sold on the net, this is a genuine gourd Calabash pipe. Over the past few years these gourds have become increasingly difficult to obtain. 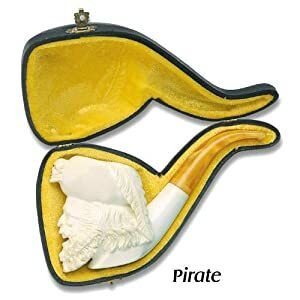 Now is your chance to obtain one of these unique pipes!